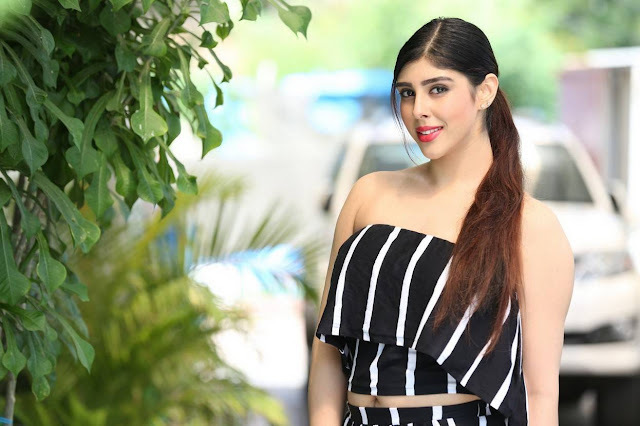 Aditi Singh in vertical stripped dress , nicely styled cool attire for the summer. Aditi is fresh entrant in tollywood , like many punjabi girls I am sure she will find safe heaven in telugu or tamil movie industry. 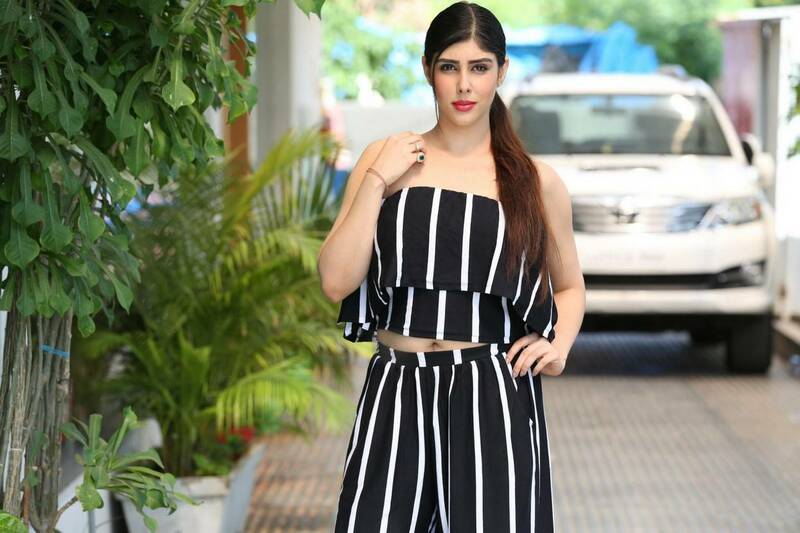 She has that innocence combined with hot looks that typically sells in tollywood movies. 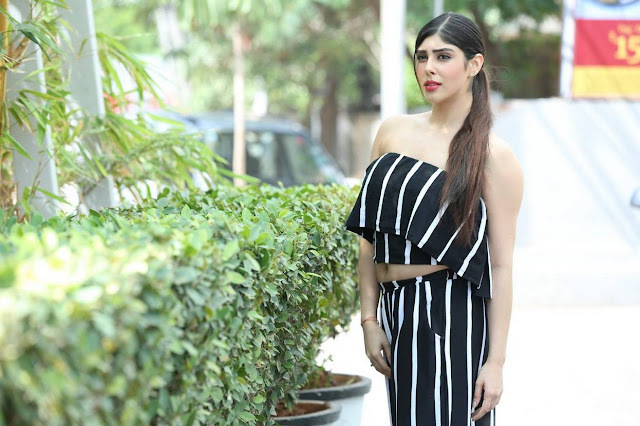 Talk about styling Aditi is wearing nice strapless tube topped vertical stripped top which is kind of cool to wear in summer. You will always be able to find it in your nearest brand retail clothing. In case if you are interested.